Going on a Summer Holiday? Travel around the world with your new BFF’s Ashlee and Ashlene because these two dresses are just the right Summer companions. 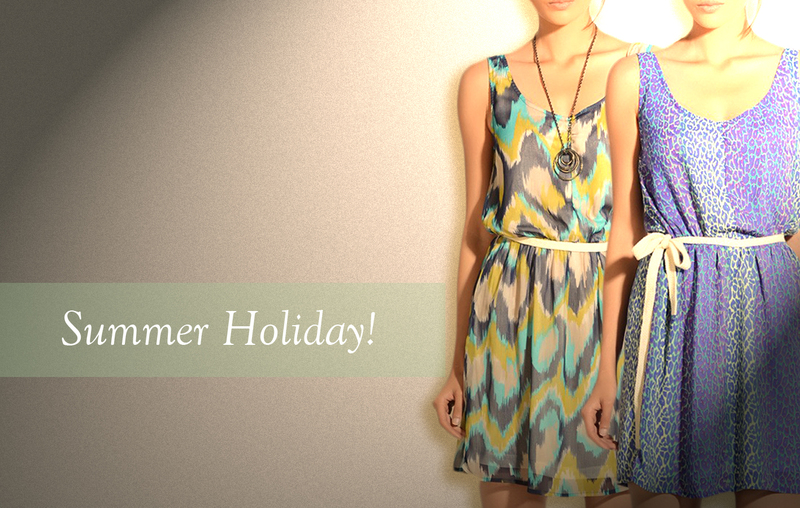 Colours and patterns are just what Summer is all about.